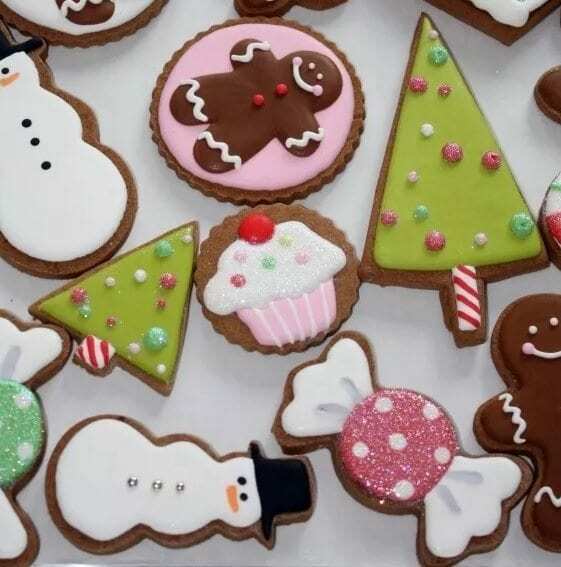 Holiday cookie decorating without all the hassle! Here is the perfect opportunity to spend time with your friends and family decorating cookies and preparing for the holidays without all the muss and fuss of mixing and cutting and baking. 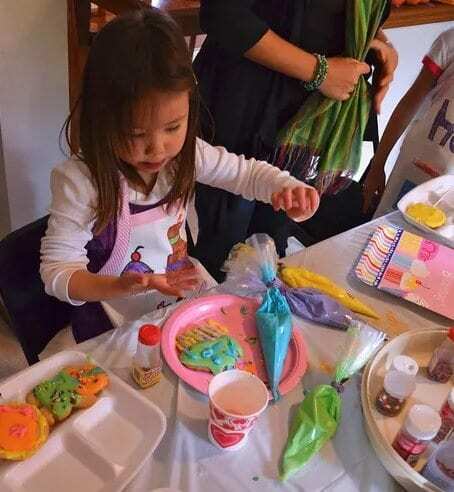 We’ll take care of all that so all you have is the fun—icing and sprinkling and eating—not to mention talking and laughing and reconnecting! 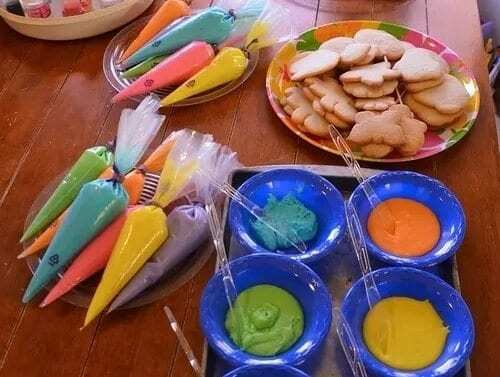 Saturday Santa’s elves will set up a workshop in the Lodge with a selection of sugar cookies already cut and baked into all your favorite holiday shapes, along with all the icing, sprinkles, and other decorating supplies you’ll need. You’ll be able to decorate throughout the day at your own pace. 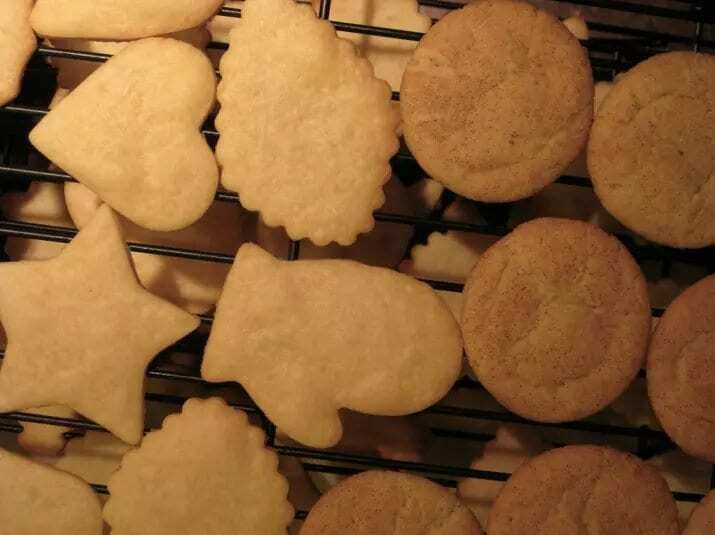 And when you’re not decorating your cookies, you can join us in decking the halls (this is also a Christmas decorating weekend), and join in all of the Naturalist activities, including wreath making. Come make Gunflint a part of your holiday tradition! Use of hiking trails and guided Naturalist activities, including making a wreath to take home! The ice starting to freeze over on the lake was amazing. We enjoyed the warm fires, beautiful holiday decorations, and breath taking snow falls.